I am a popular non-denominational officiant based in the Los Angeles County area and have been so for many years. As a non-denominational officiant, I have had the opportunity to be a part of weddings in every corner of Orange County and Los Angeles County including South Bay wedding venues. I have presided over weddings of all kinds, including religious and civil wedding ceremonies. 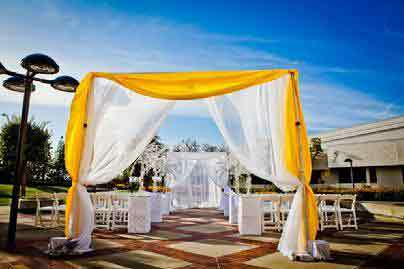 Several of those weddings have been in wedding venues located in the City of Carson. I have enjoyed those weddings at the Carson Center which is a modern and inviting wedding venue that you will be wise to consider for your wedding day. 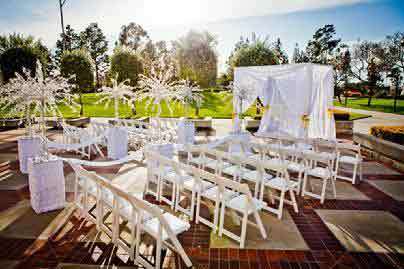 Offering over 45,000 square feet of wedding and reception sites, Carson center is extremely flexible in hosting a wedding of intimate size or as large as 800 guests. 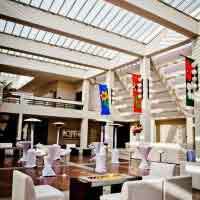 Numerous unique wedding locations include their atrium garden setting and various wedding ballrooms. 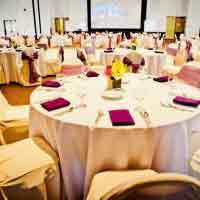 The Carson Center’s wonderful on-site catering services, Choura Events, and a romantic atmosphere provide a wonderful venue for your wedding ceremony and wedding reception at a unique South Bay wedding venue. On-site wedding coordinators will make your wedding planning as easy as possible and will make your wedding day as relaxing as you could desire. Plenty of parking and closely adjacent to the Hilton and the DoubleTree Hotels make Carson Center convenient for you and your guests. As you plan your wedding in Los Angeles or Orange County and you seek a South Bay wedding venue, give a look to the surprisingly unique Carson Center. 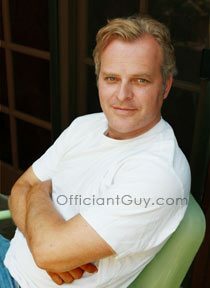 Make your wedding beautiful and memorable by hiring the Officiant Guy. Chris has been an officiant for over two decades. 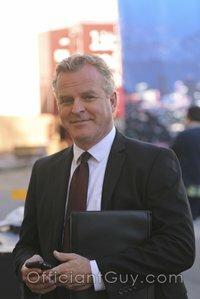 He has helped couples from all over and has gained the faith of countless partners because he is actually a great guy, a marriage license notary, as well as a wedding minister, and a CA attorney. Telephone this marriage officiant now to officiate your marriage ceremony and also issue you a wedding license at (310) 882-5039 or (562) 547-3255 or fill out the contact form here.